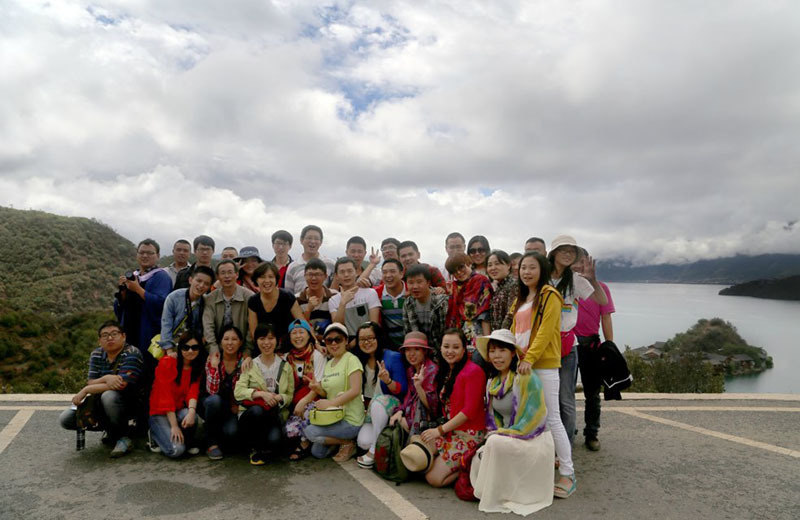 Lugu Lake is located at the junction of Yanyuan Ninglang County Yunnan province and Sichuan province. 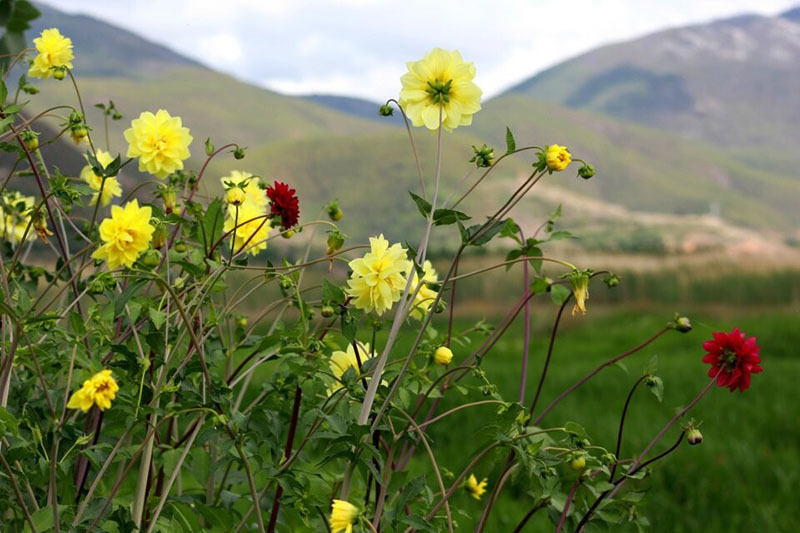 By the lake from the north to the South West is zoned in the past, Ninglang County, East Lake Yanyuan county. 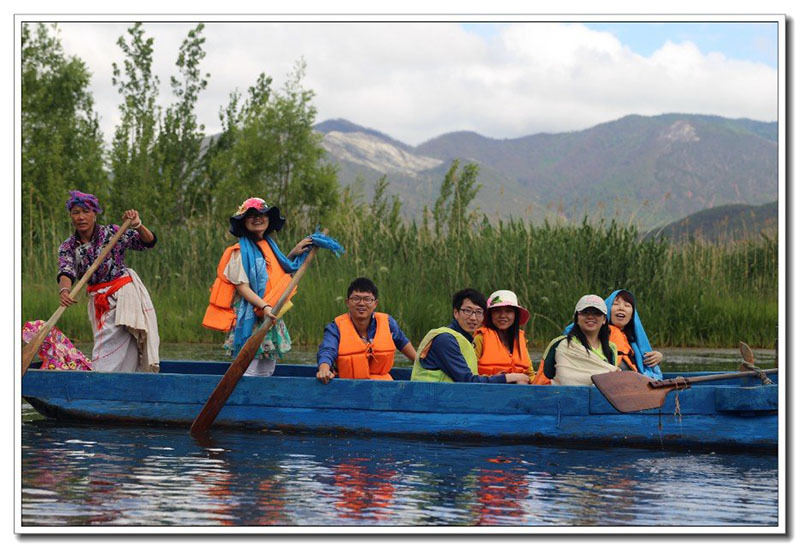 It is said that because the entire lake like horseshoe, North and south is long and narrow, shaped like a gourd named Lugu Lake . 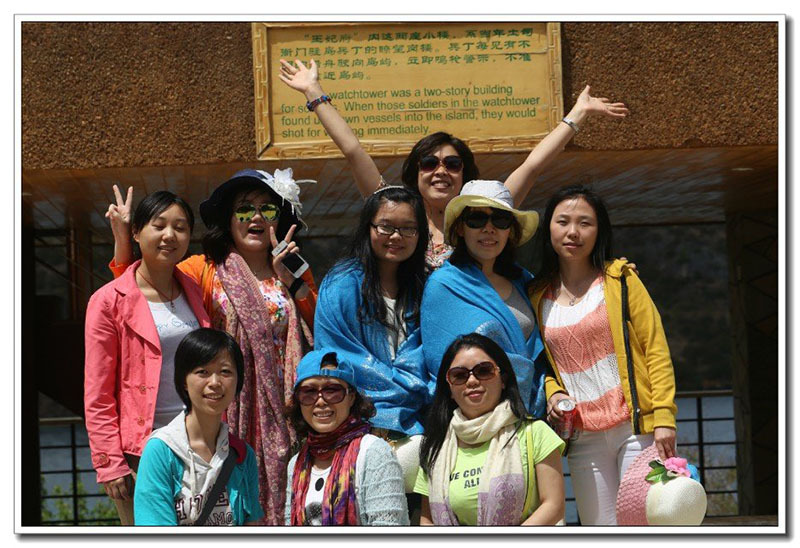 With curiosity and longing for Lugu Lake, Climb staff opened the Lugu Lake Dream Tour in early June 2014.